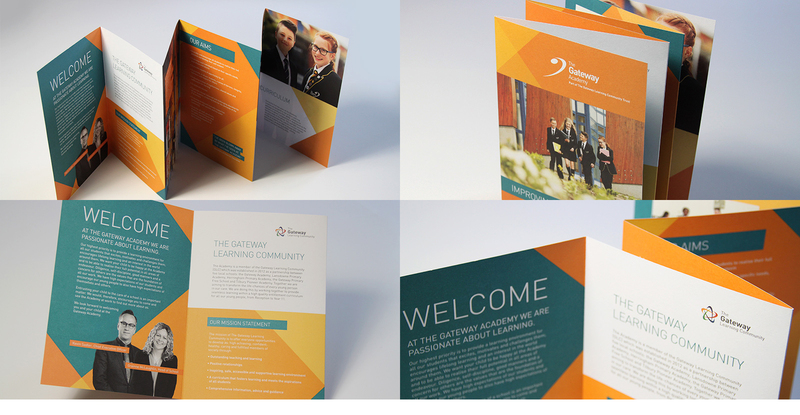 The Gateway Learning Community is passionate about education and needed an outstanding school website design to demonstrate this. Using a vibrant geometrical design it demands the viewers’ attention. The homepage vacancies immediately catches the interest of candidates, with call-to-actions for more information. The multi-location map shows how many academies GLC has to offer, using different coloured points to categorise each school with pop-up addresses when selected.